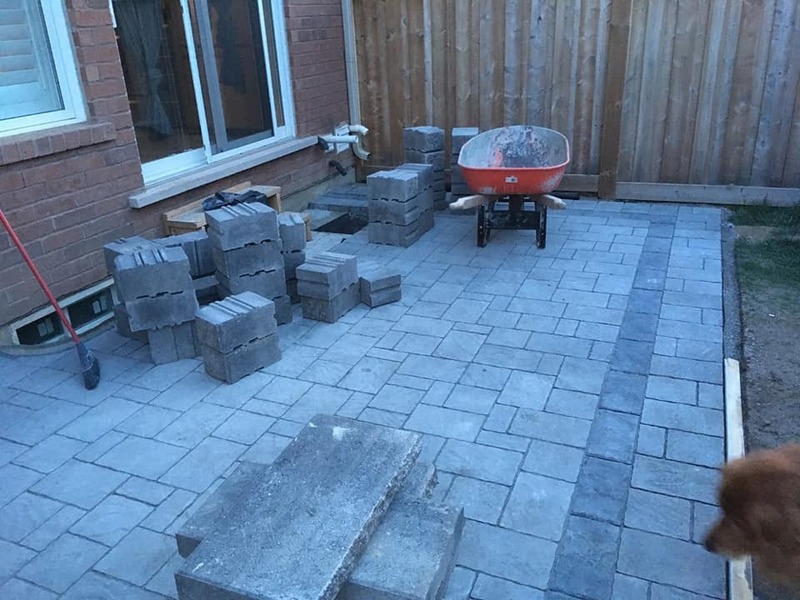 Zachos Construction & Landscaping. 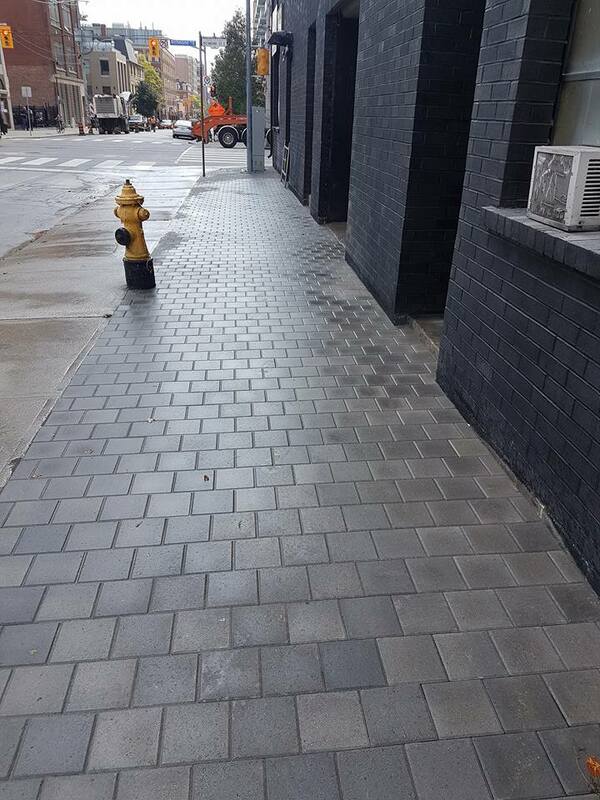 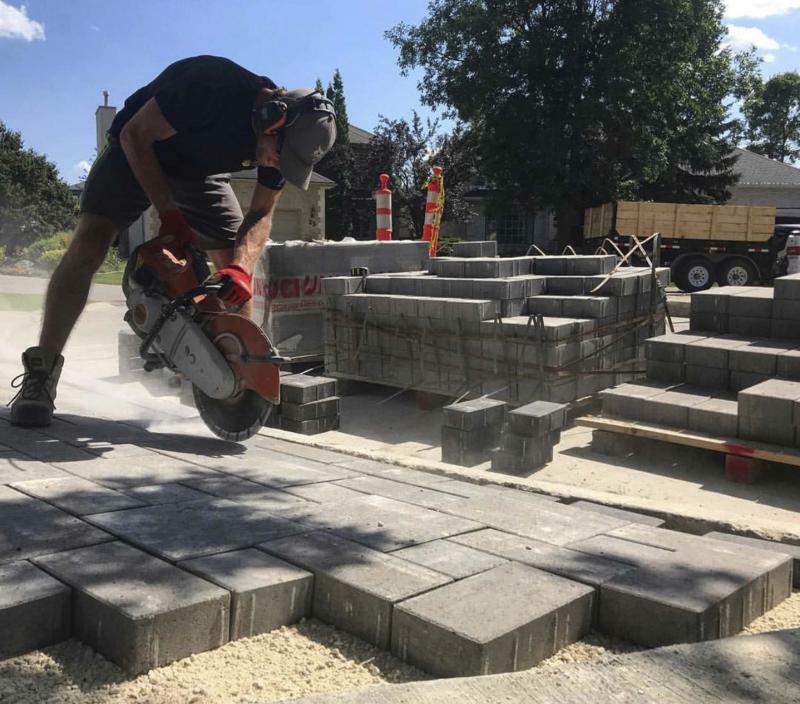 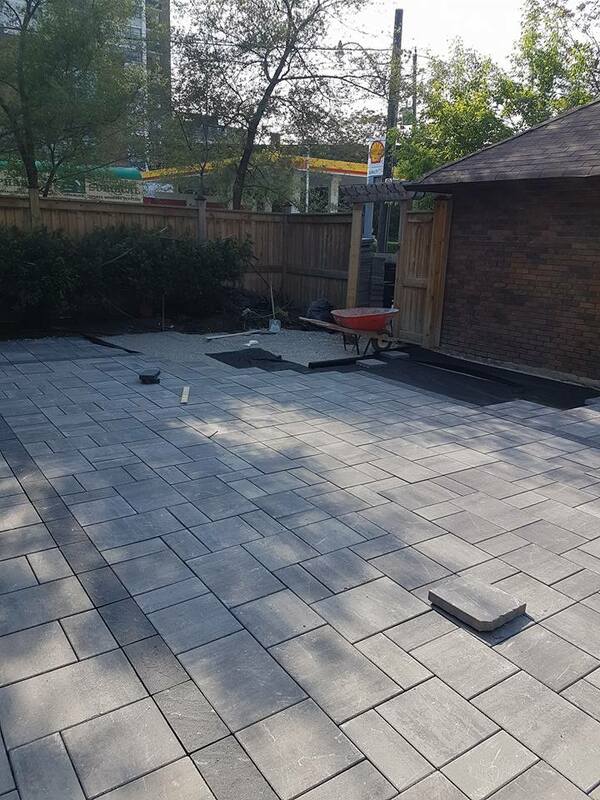 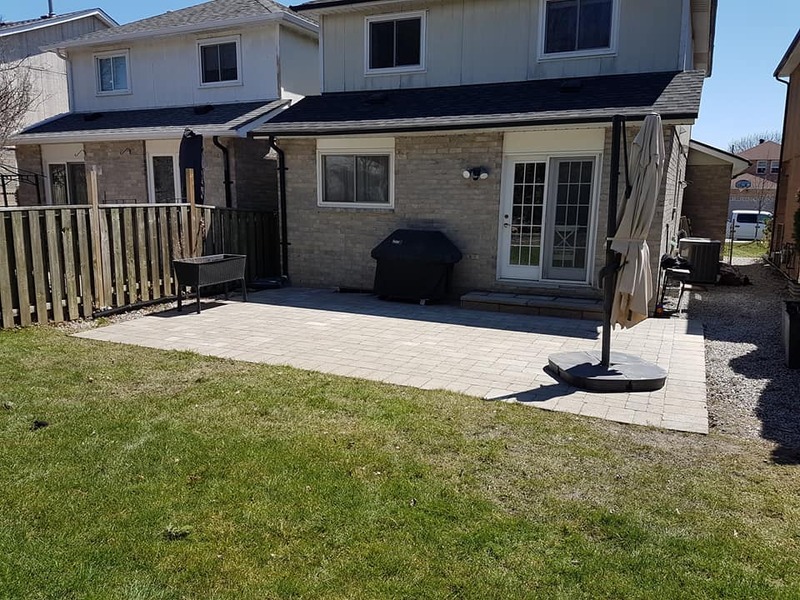 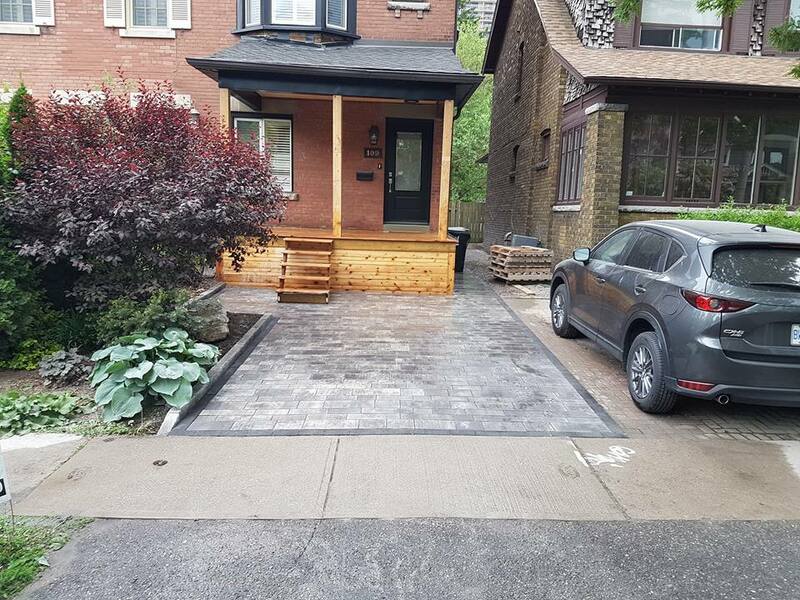 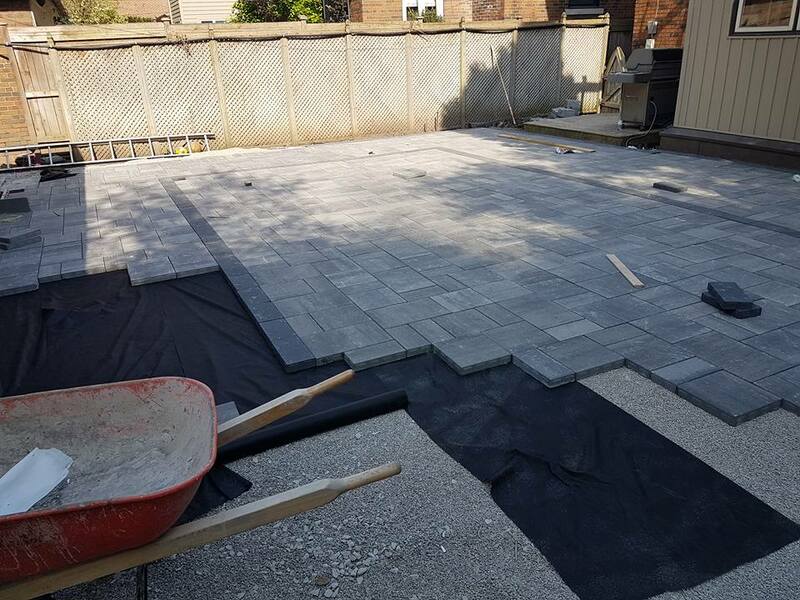 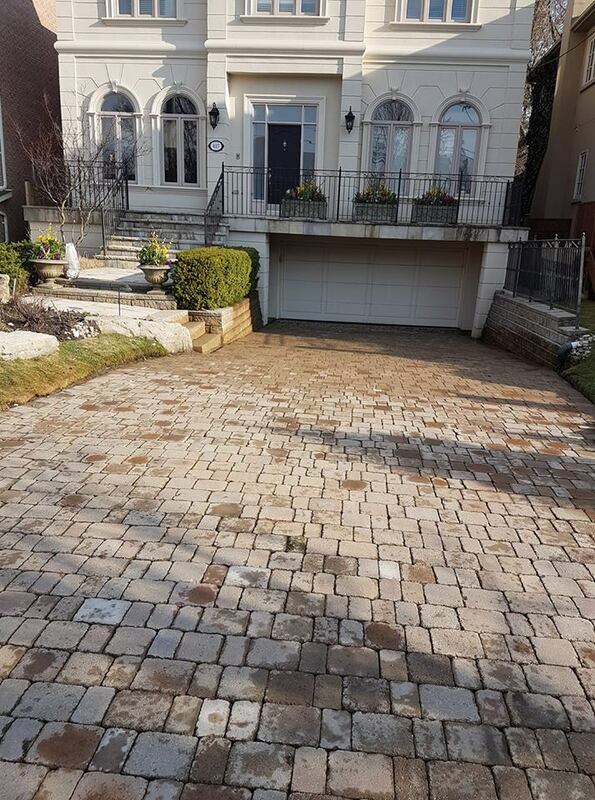 Installing quality modern looking interlocking pavers for driveways, beautiful natural and square cut flagstone for walkways and patios and repairing landscape structures in the Greater Toronto Area for 6 years. 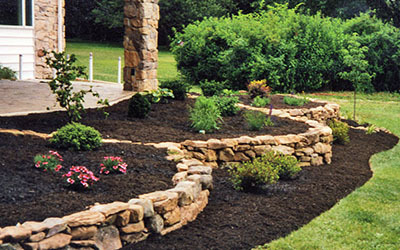 We do interlock, landscapes, hard-scapes, excavation, water-features, fences, concrete, front-yards, back yards, driveways. 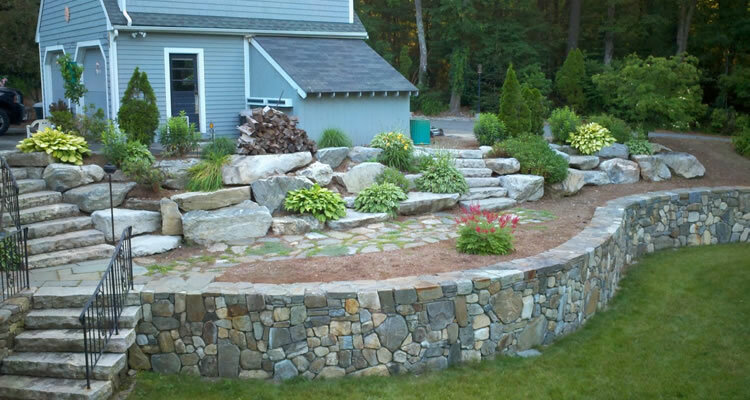 Our landscape design team can complete every aspect of your landscaping vision. 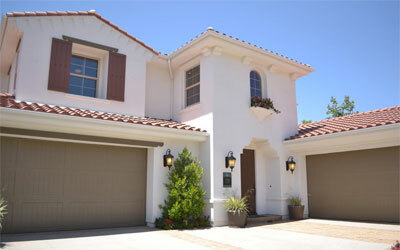 We have packages catered to every client tastes, budget and lifestyle. 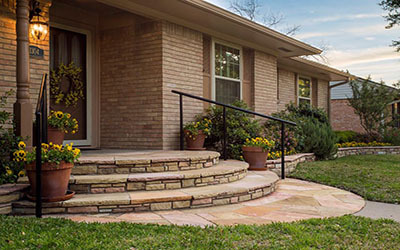 Zachos Construction offers a turnkey solution creating the yard of your dreams. 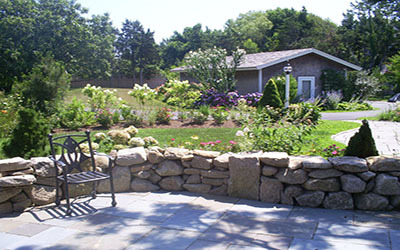 It is our goal to make sure you feel that our presence on your property has enhanced both your landscape and your life. 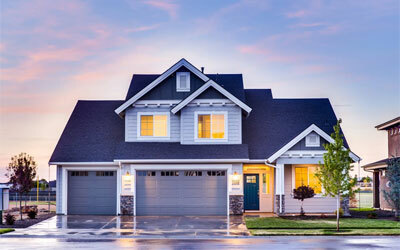 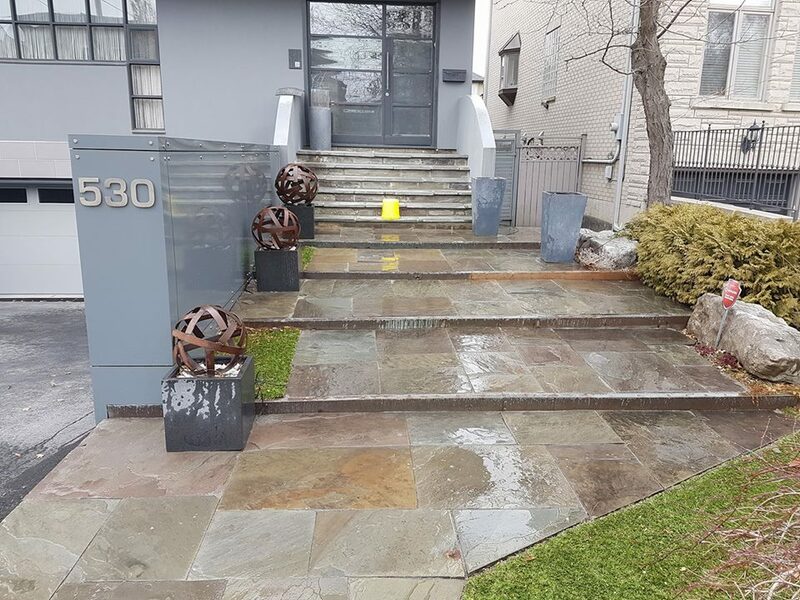 Whether it is by making sure every inch of your property is impeccably tidy, or by simply offering a friendly word or conscientious gesture while we are there. 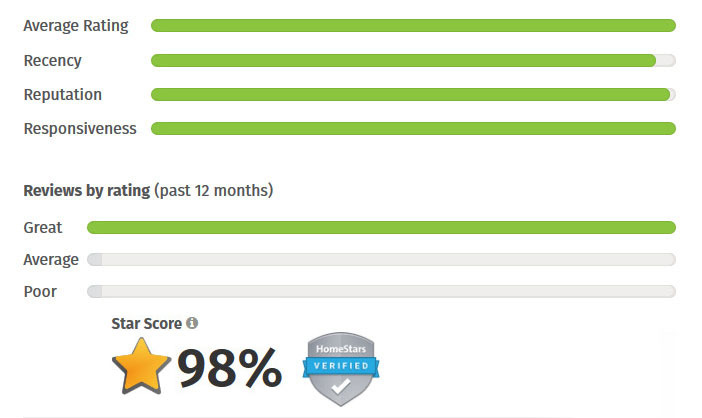 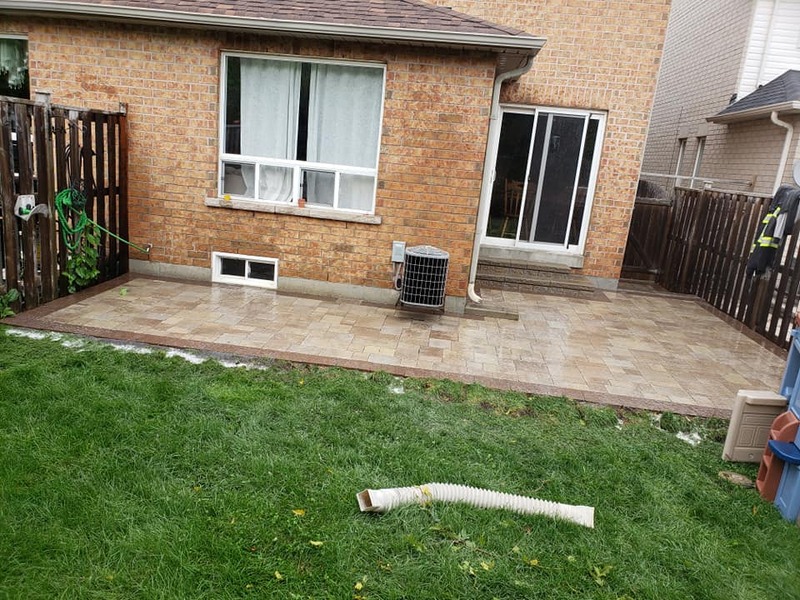 Our landscape maintenance services range from extended, comprehensive year-round packages to more modest project-based work and we set about every opportunity with the highest standard in professionalism. 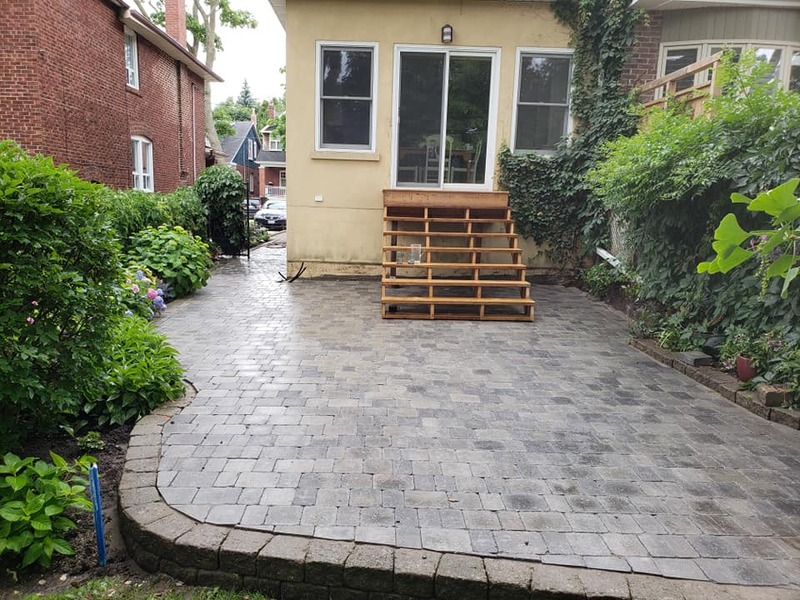 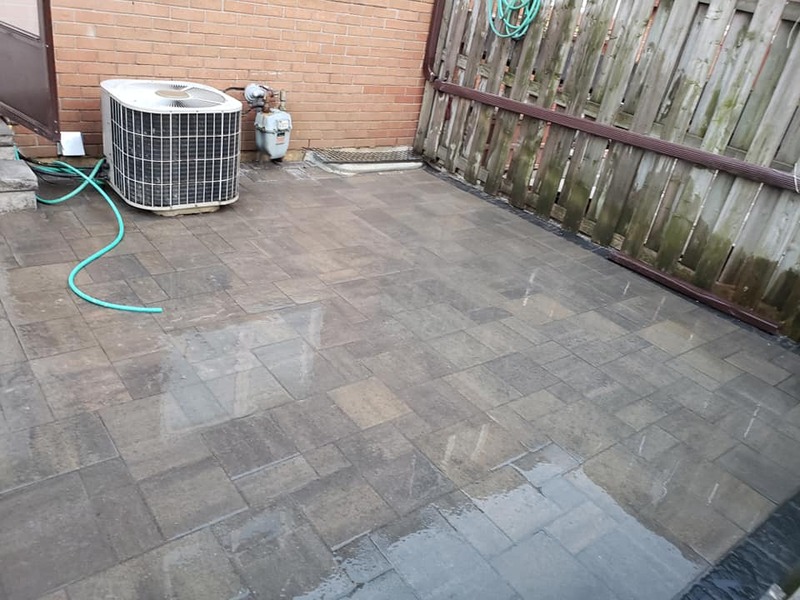 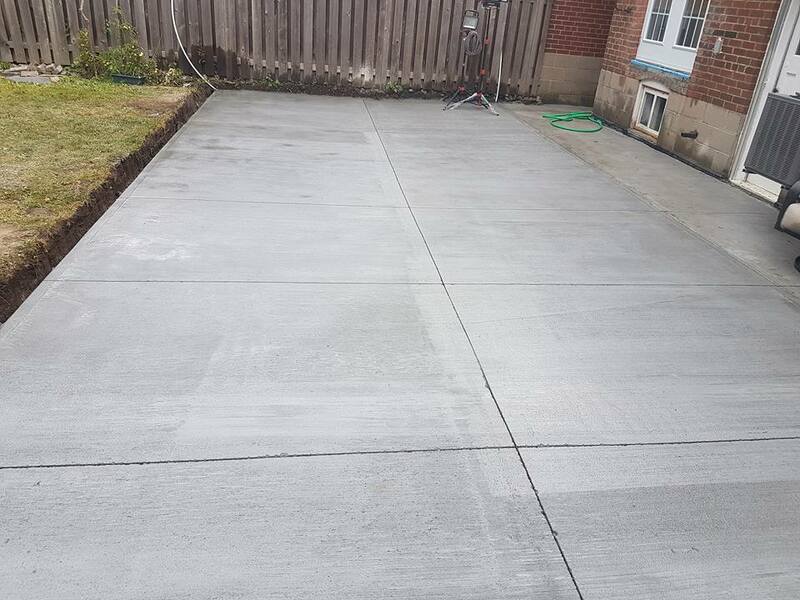 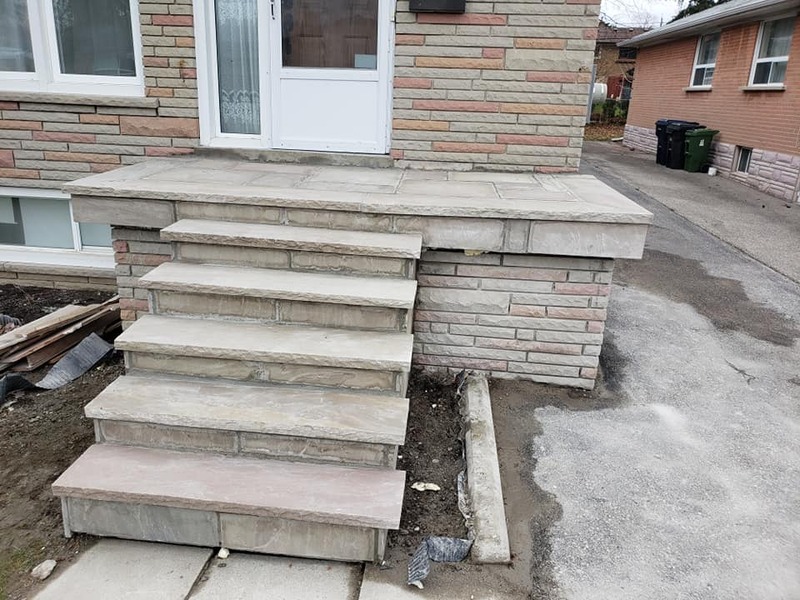 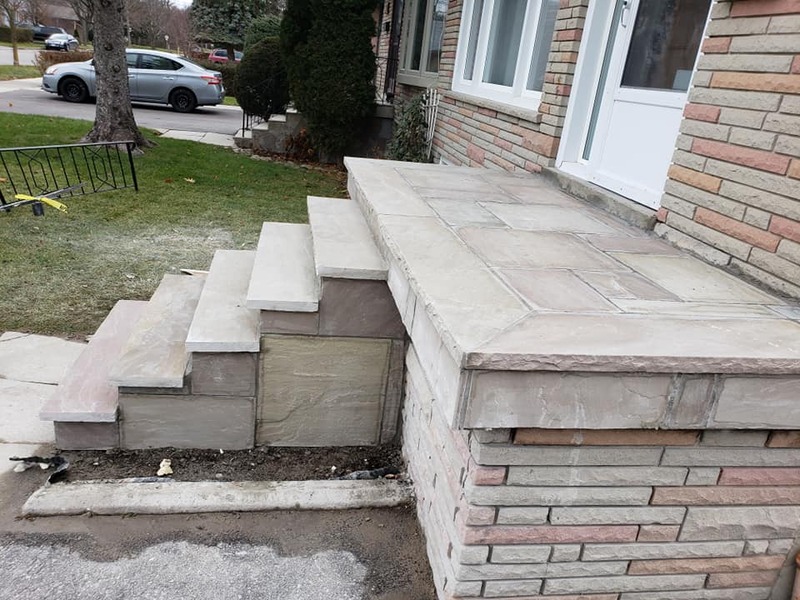 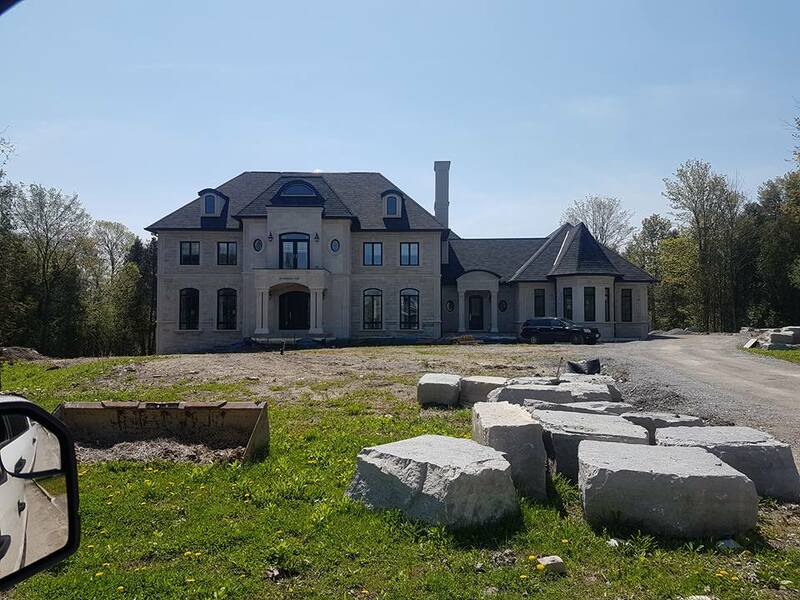 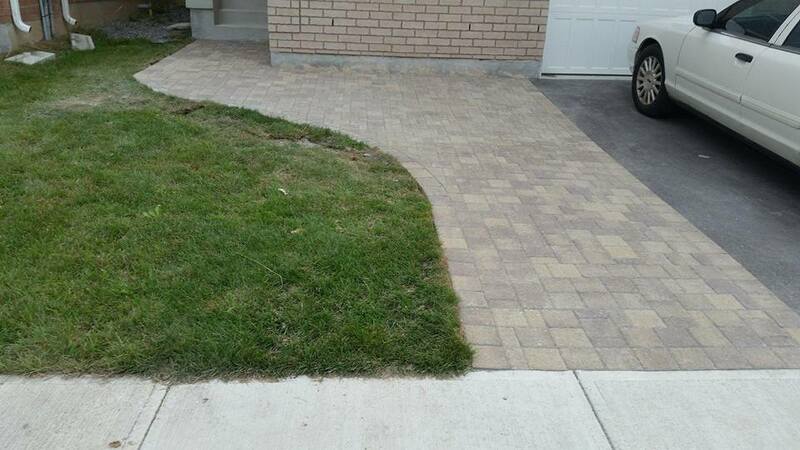 We offer a variety of hardscape landscaping services using interlock, flagstone, or concrete at the best value you can find anywhere in Toronto. 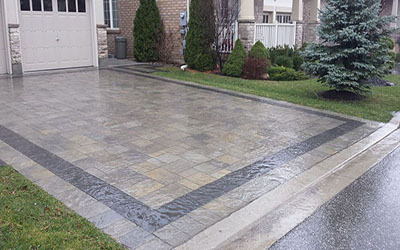 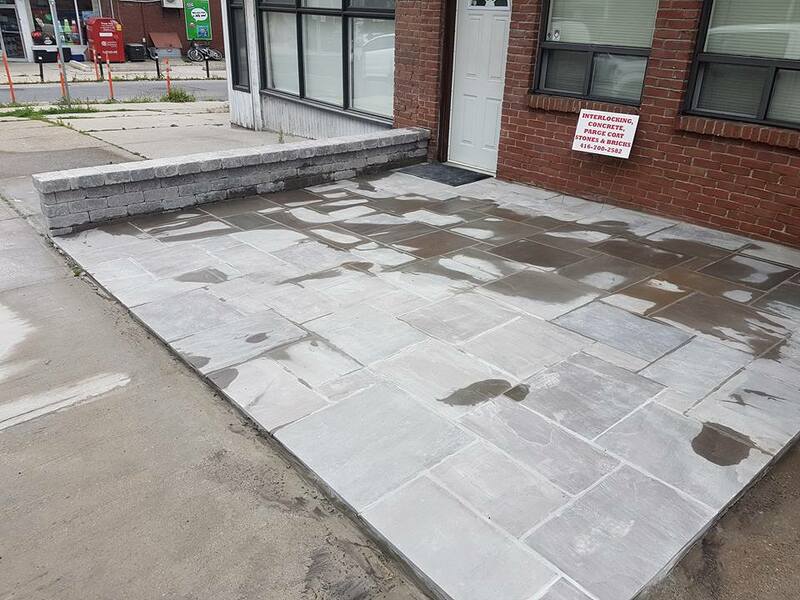 We offer low cost natural stone, interlocking, and paving services at guaranteed high quality and workmanship. 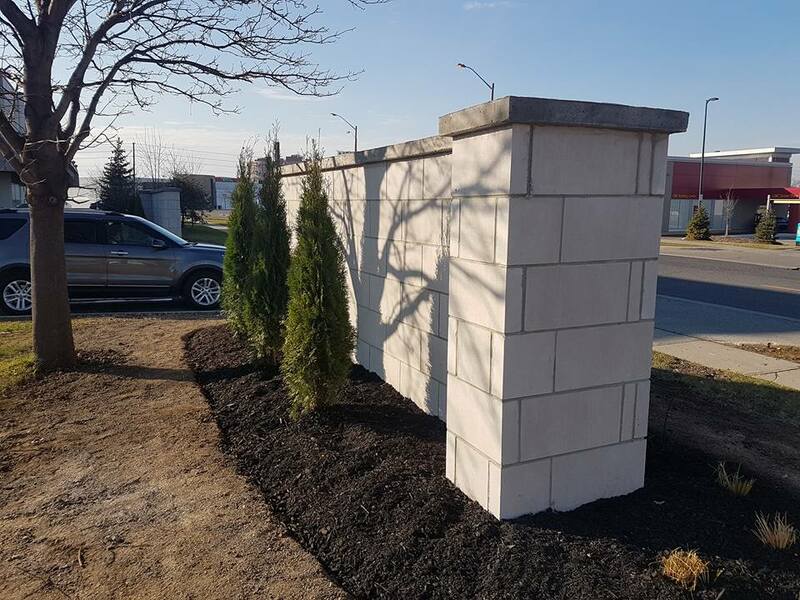 Choose from a variety of styles and colors whether it is for precast concrete material, flagstone or other natural stone.